We are the manufacturers of sewage treatment plant & Effluent treatment Plant in Hyderabad. We are well know company in the industry with our quality and services. and we undertake the AMC for your exciting sewage treatment plant(S.T.P) & Effluent treatment Plant(E.T.P). Wastewater treatment plant The sewage Treatment Plant (STP) at Remedy Hospital, KPHB, Hyderabad is established for treatment domestic waste water. 40m3 per day. We are the Sewage Treatment Plant Manufacturers in Hyderabad . 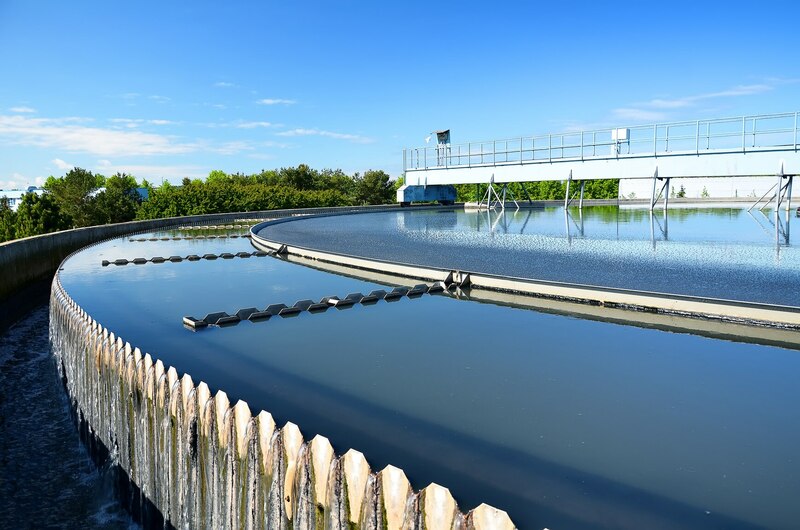 We are the best manufacturer of this domain, engaged in offering a wide range of Waste Water Treatment Plants. We are the manufacturers of Sewage treatment plant , We have huge experience in the industry. serving all over India. we undertake annual maintenance service for STP Also. We are the manufacturers of Effluent Treatment Plant in Hyderabad. We are well know company in the industry with our quality and services. and we undertake the AMC for your exciting ETP. We are The suppliers of Reverse osmosis plant in Hyderabad. We provide better softeners for your R.O plants and we under take O& M Also. we are the premium suppliers of STP plants in hyderabad. contact us for quotation.